3 storey refurbished serviced office building in Liverpool with double glazed windows and new suspended ceilings with recessed lighting all secure and alarmed. •	Telephone and internet facilities available at very competitive rates. Shared kitchen available and free parking available. 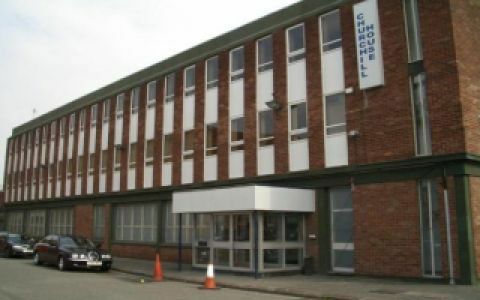 The Liverpool serviced offices are placed close to all local amenities and transport links.